Eyes Wide Digital specialise in photo restoration and repair of old photographs. Using the latest computer software we excel in digitally restoring old or damaged photographs. 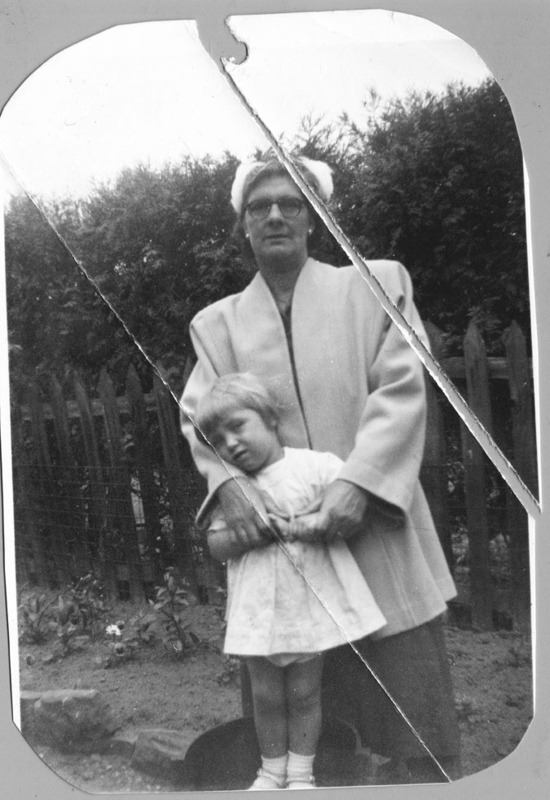 Photo restorations are essential, you are preserving an important part of your family history. Your family will have to continue on the memory for the next generation. If left un-restored the picture could end up un-restorable and future generations won't have that vital visual link to their past. Don't leave it, act now. If you have any queries regarding our services please don't hesitate to get in touch. We also can scan your old photographs and slides into high resolution digital files onto disk. High resolution scanning available from old photographs, negatives or slides.